Here’s an internet story that happens a million times a day. Vivian visits a website…but she doesn’t see what she’s looking for… she scrolls down a bit… but she still doesn’t find it… scrolls a bit more… still not there… then she goes all the way down to the bottom of the page… and there it is, in the website footer. The link she was looking for! 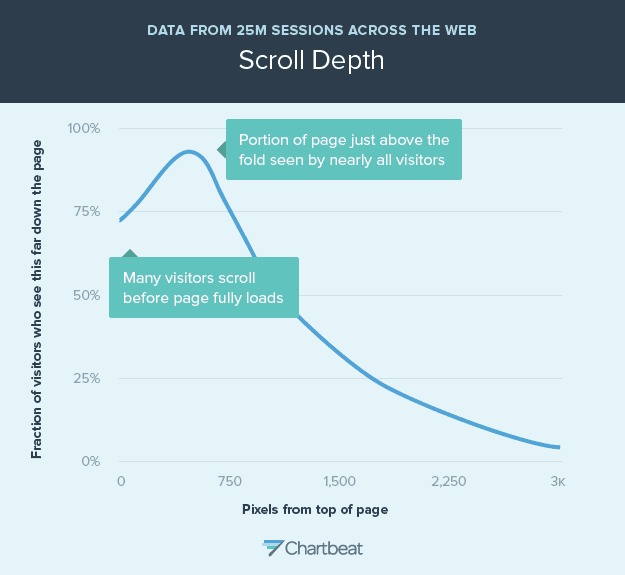 If you’re curious about how far down visitors scroll on your website, there are paid tools that will show you the “scroll depth” on your site. Lucky Orange, Crazy Egg and ClickTale are a few examples. This is the second most common element in footer design. It typically links to a page explaining what information the website collects, how it’s stored and how it might be used. 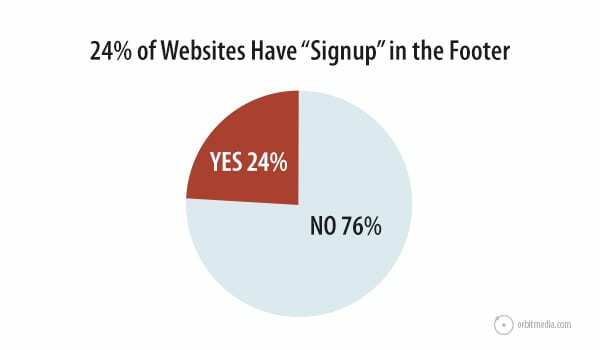 For most websites, it’s about tracking (Analytics and remarketing), form submissions and email signups. 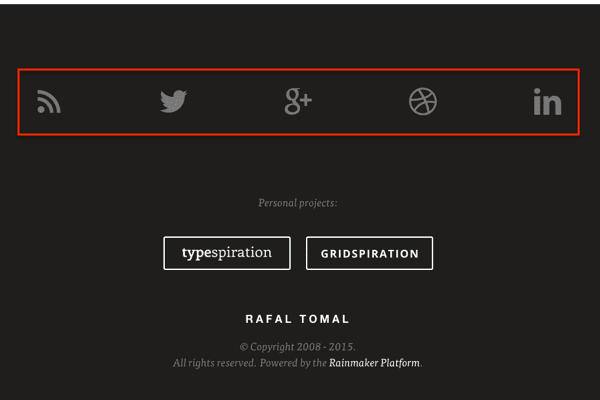 Here’s a bit more inspiration for designing your next website footer. Notice how many of the examples above show light text on a dark background. Reversing the colors is a good way to let visitors know that they’re at the bottom, and it’s the beginning of the end of the page. ProTip: Caution reversing the color scheme (from dark text on a light background to light text on dark) in the content area of a page. 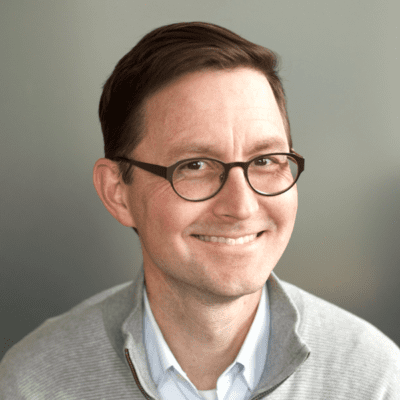 Doing so may create a “false bottom,” causing visitors to believe they’ve hit the footer, and possibly missing the rest of the page. In the same way that navigation can “stick” to the top of the page, regardless of how far down the visitor scrolls, footers can stick on the bottom. It’s always there, no matter the scroll depth. 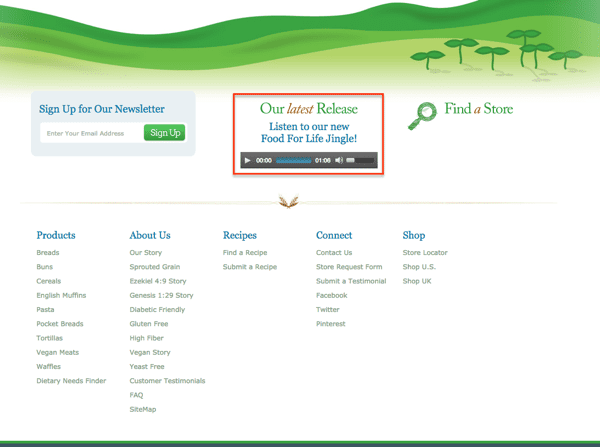 Our friends at Conversion Sciences use a sticky footer that is always visible on every page. Want your own sticky footer? Using WordPress? Here’s a plugin that create sticky footers. The Infinite Page… No Footer At All! Every website has a footer, right? 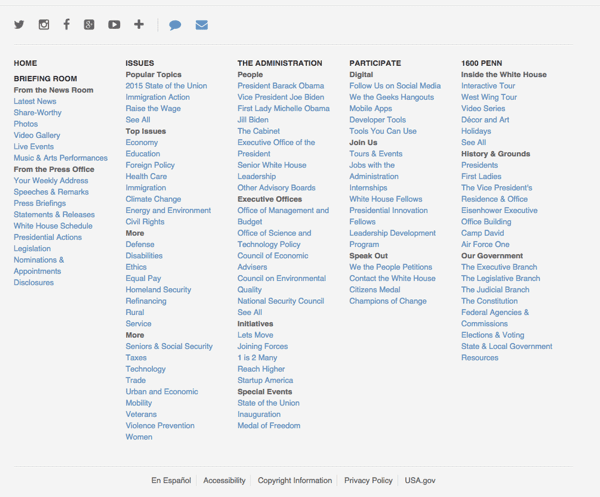 Actually, some news and media sites don’t have footers, because there is no bottom to the page! The pages just go on forever. The “infinite page” approach to web design just loads the next piece of content as the visitor scrolls down. Look at the Quartz website or ESPN for examples. These sites never end. 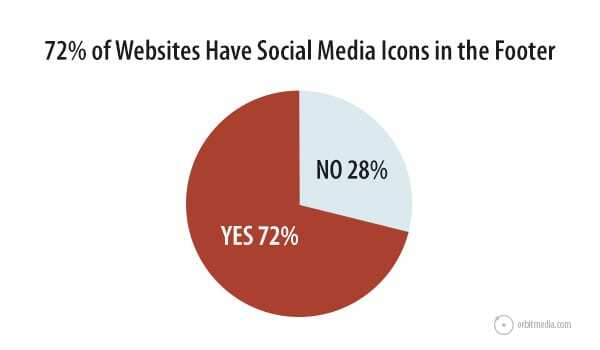 It all depends on the goals of your site and the needs of your visitors. Are you a big ecommerce site? Lots of links may be useful. Is customer service busy? Add that info down there. 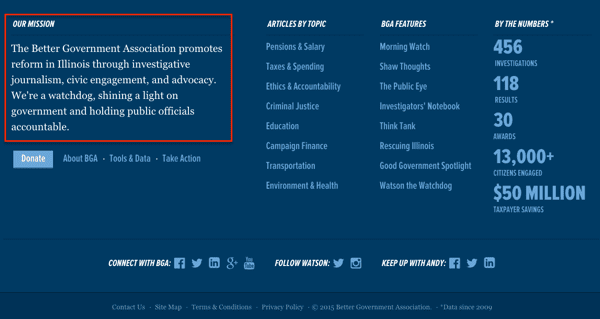 Ask yourself: Do visitors have an important question that isn’t answered in the header? If so, add it to the footer. So there are your 27 footer design ideas. But please don’t use them all or you’ll have the fattest fat footer of all time. Think about your visitor and what might catch them before they hit the bottom of the page! Special thanks to Kurt and Ben for their help researching this article! If you can think of anything we missed, let us know with a comment below. In helping the nonprofit I volunteer with I was trying to explain why we should be putting things, like social media buttons and useful nav links, in our footer. This article will help me make my case – thanks. I’m glad if this helps you make the case, Janice. Sometimes, knowing what to do is easier than knowing how to explain it to someone else! Andy, you are the best. And you always give me more to think about and do! I doubt I’ll ever be able to retire until you do. All good tips-takeaways Andy, I enjoyed hearing you speak at the Presidents Forum Meeting ! What a great post, thank you! I have already implemented many of your suggestions, but this list will definitely be useful to my clients. Such a thorough list, and great. Thanks! Infinite pages! I cannot tell you how many times I’ve scrolled to the footer in order to find one of these (very helpful) things in the footer and just never, ever, gotten there. The author makes it very clear why footers are important on a website. The tips mentioned about designing the footers will be of great help in driving the attention of web users. If you put Tesimonials in the Footer, will this not be a huge amount of duplicate content? Once again, this was an amazing post, Andy. 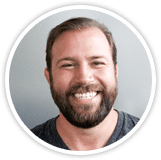 However, I don’t really agree with having testimonials in the footer for web design, as I feel that testimonials should be on it’s own dedicated page, or only on pages where trust has to be built with customers. Great tips. I have a couple on your list, but have to get more up. Thanks for sharing. Excellent suggestions and thought for the footer as not just copy and paste the header makes so much sense! Navigation, getting the user what they want quick, easy, complete. The footer has a big role in showcasing the grab and go, drill down into a FAQ topic. Thank you! 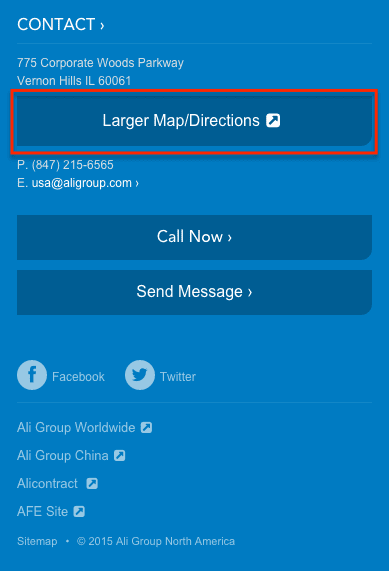 Has anyone seen a company’s Mobile apps in the footer? It feels like a good place to advertise them and was curious if anyone had some examples. Thanks. Thanks for dropping by our blog. If you go to Uber’s website, they have their app download options in their footer. Is that what you were thinking? Thanks for the response Amanda. It’s somewhat what I was looking for. More so brands that have multiple apps instead of just one. Got it! I would be curious to see that as well. Please share if you find a good example. This is invaluable information for anyone starting their own business and designing their own website. Thank you so much. I feel empowered! I am so sorry, I meant first to thank you for the excellent and thorough article on footers. I apologize if I sounded ungrateful, I found your information exceptionally useful in clarifying my focus on footer designs. Thank you. 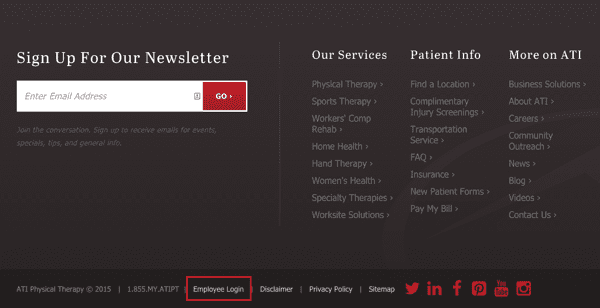 What are your thoughts on having the contact form in your footer versus a link to the contact form page? Great article and I LOVE that you are a B Corp! Great article. Lots of tips. 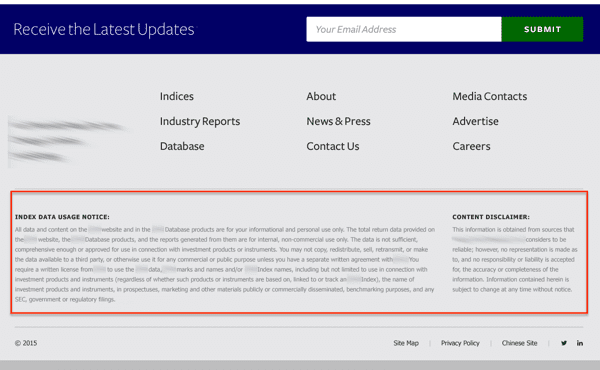 Many times I never make it to the footer as the content of an article doesn’t engage me. Yours did…thank you for this. I enjoyed the read, and have tools to add to my toolbox. I Ctrl End just to click the up button again and again. Pretty good stuff you got here. Great post Andy! Really helpful! Thank you! This is incredibly helpful. I am building a new website for a blog, and a friend asked what all I was going to include in my footer. Thank you for being so thorough! I really want to say thank you sir for this awesome post about footer. You don’t know, what you give me at the right time. Thnx orbit media & team.